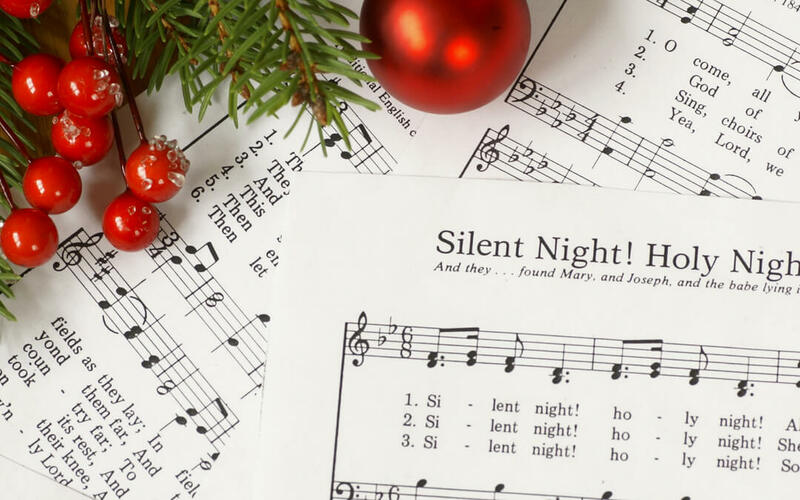 There will be traditional and modern carols to sing-a-long to as well as performances from our primary schools and local community singers. Santa will be visiting with a special treat for all of the children and Mother Christmas and Elfie will be there on the day to tell the Children a seasonal story! This is an alcohol / drug free event.